Lovely family designs! Easy-to-stitch free-style embroidery kits are perfect for beginners! Easy-to-stitch free-style embroidery kits with adorable baby designs. Perfect for beginners! Colourful Stars Garland, perfect to give that extra modern style to your home this Christmas! Get ready to "Trick or Treat"!! Enjoy Halloween with this cute Frankenstein candy pouch! Get ready to "Trick or Treat"!! Welcome Christmas with Winter Dreams! Give that extra Christmas magic with these shiny 14 embroidery designs! Two lovely crochet pencilcases, perfect to fit all the school materials kids need for their daily activities! 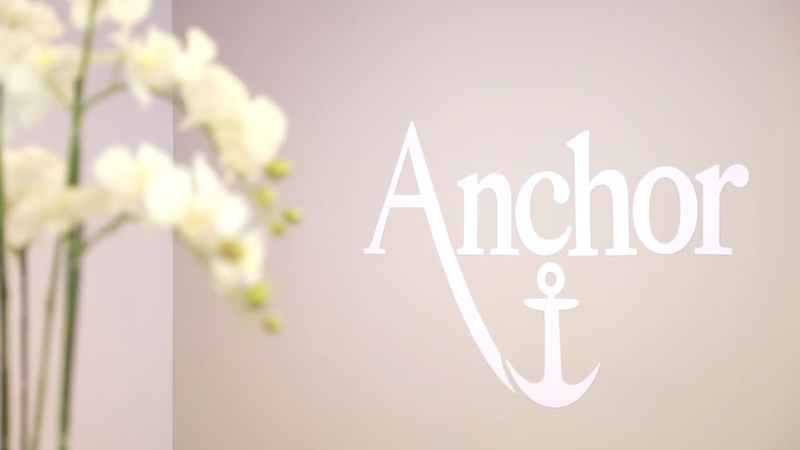 Anchor Freccia new baby collection with dreamy clothes and acessories.